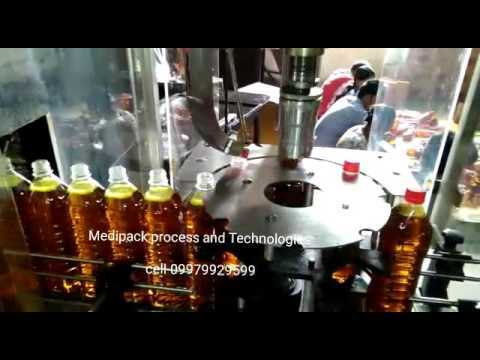 We are a notable Manufacturer, Exporter, and Trader and Supplier of supreme quality Bottle Capping Machine, Bottle Filling Machine, etc. 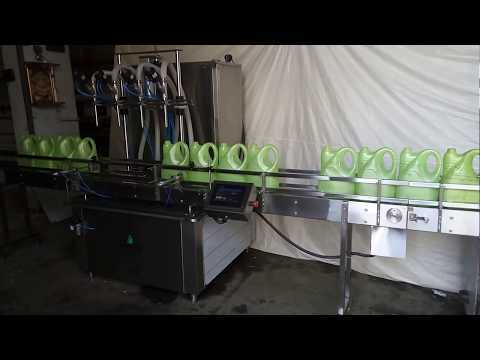 The offered machines are widely demanded their hassle free functioning and low maintenance. 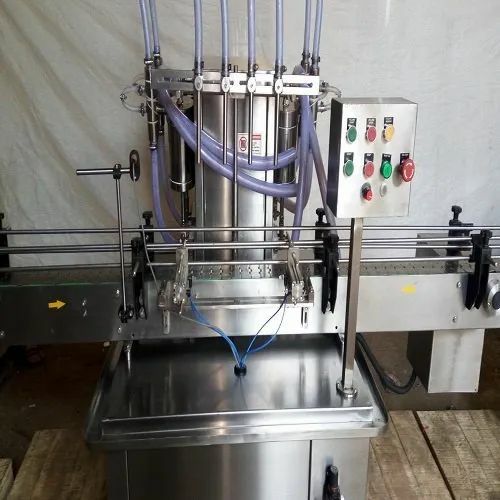 Owing to a modernized infrastructure base unit, we are instrumental in manufacturing, exporting, and trading finest quality Bottle Capping Machine, Bottle Filling Machine, Bottle Labeling Machine, Bottle washing machine, Bottle Inspection Machine, Packing Conveyor Belt, Automatic Liquid Filling Line, Turn Table, etc. 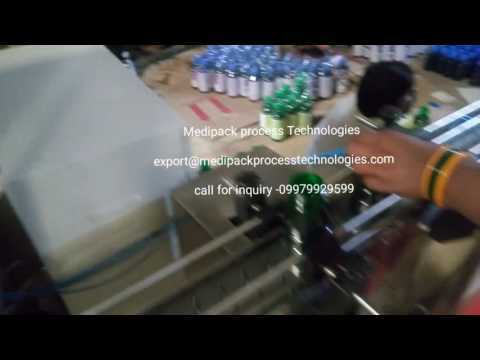 These machines are precisely engineered with great precision while keeping the demand of our clients foremost. 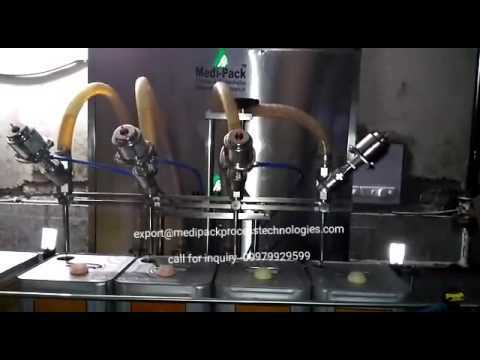 Our offered machines are widely demanded in industrial and non-industrial places for different purposes like filling, labeling, crimping, capping, etc.